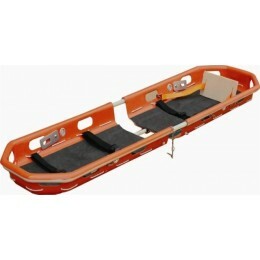 Mobi Medical Supply offers emergency transport stretchers, basket stretchers, scoop stretchers, spine boards, vacuum stretchers, and more. Basket Stretchers There is 1 product. Product size (L x W x H): 85" x 24" x 7.5"
Folding size (L x W x H): 51" x 24" x 10"
Packing size(1pc/carton): 53" x 26" x 9"